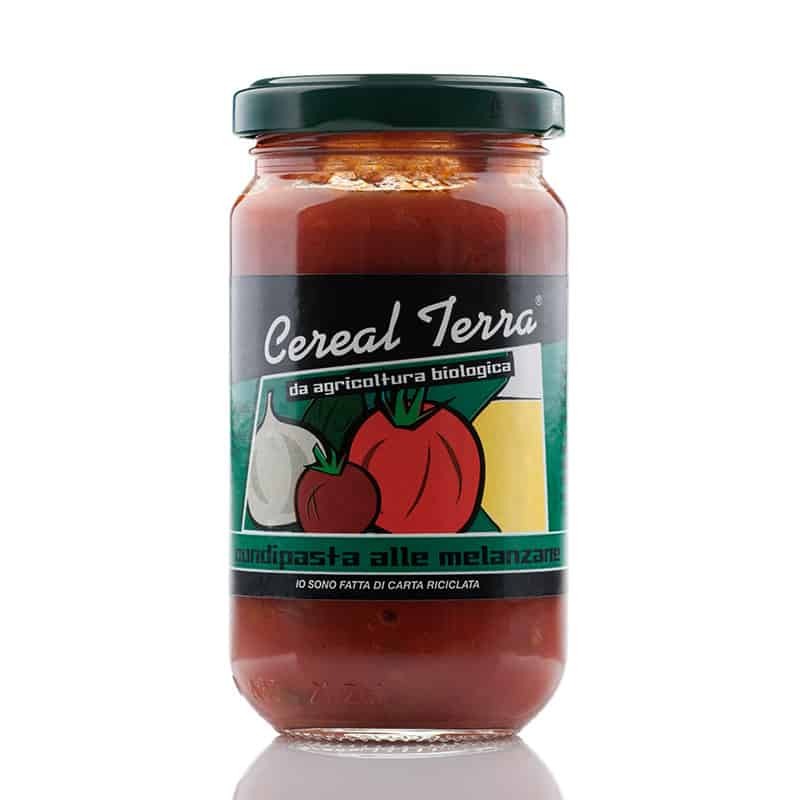 An organic aubergine and tomato ready to use sauce is bursting with flavour and an extremely versatile ingredient to keep in your cupboard! It can be enjoyed with a variety of our pasta or rice. It goes particularly well with either our penne or spaghetti.